When you first got your Android phone, you may have gotten a little excited during the set up and added in a few of your unwanted e-mail accounts (or junk mail accounts as I like to call it) to your phone As a result, your phone is constantly nagging you with irrelevant e-mails in your notification bar. Or maybe you just have an e-mail account on there that you no longer use. Either way, we'll show you exactly how to delete it off of your phone whether it is POP3 or Gmail account..
Open the e-mail app on your phone. Tap on the account that you wish to remove. Scroll to the very bottom of the screen, and hit "remove account". Go to your phone's main settings. Tap on "Accounts & Sync" or something along those lines. Tap on the Gmail account you want to remove. 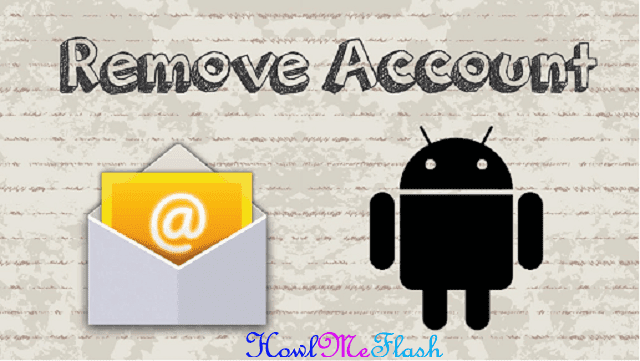 Press menu and then "remove account". Before deleting your e-mail accounts, keep in mind that deleting them will stop the syncing of not only your e-mail but also your contacts and calendar associated with the account as well. It may also remove this data along with the account from your phone completely (depending on the account type)..! !